In a world where the notions of ethnicity, culture and identity are constantly evolving, Korea’s fashion world is taking those influences and turning them into creative expression. 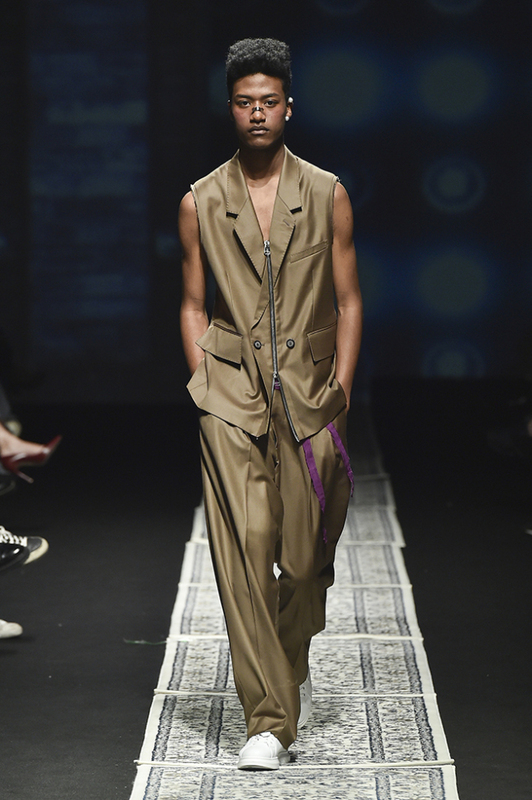 Fashion model Han Hyun-min presented a striking image on the Korean catwalk at the 2016 Seoul Fashion Week fall-winter collection in March 2016. Born to a Nigerian father and Korean mother, Han is Korea’s first model with African roots. “I’ve always been skinny and tall at 184 centimeters and 56 kilograms. Kids would make fun of me. I used to envy people who were bigger,” the 16-year-old told The Korea Herald. Though young, his unique appearance and talent for walking have already made Han a much sought-after model. After debuting exclusively with the brand Heich Es Heich by Han Sang-hyuk, he went on to walk on 11 runways at Seoul Fashion Week spring-summer collections later that year. Although the only country he has ever known is Korea, he frequently felt a sense of otherness in his homeland. Some of his experiences reveal the racial prejudice that is still prevalent here. Growing up in Itaewon, however, he was also exposed to a multitude of cultures. 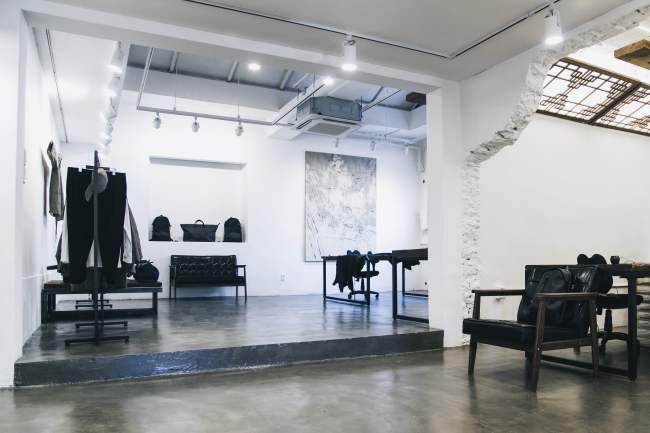 Fashion brand IISE creates bags and clothing inspired by Korean elements -- Buddhist monks, traditional hanok houses and hanbok clothing -- but which maintain a contemporary edge. The creators are two brothers -- Terrence and Kevin Kim, second-generation Korean-Americans. Only when they came to Korea as adults did they fully realize how exotic the country was to them. Walking down the alleys of Insa-dong, a neighborhood of Korean knickknacks, Terrence and his brother were bombarded with creative stimuli. They became captivated by the silhouette of a monk striding by with a knapsack slung on his shoulders, and the idea of their brand IISE -- which refers to the Korean for “second generation” -- began to substantialize. “I think being a Korean-American in Korea can be difficult at times, but it also can be an advantage because you bring a different perspective, experiences, and approach to certain things,” said Terrence. IISE procures material dyed with natural dye -- persimmon juice, charcoal and knopper gall -- by master craftsmen from Iksan and Jeju Island. Fabrics include gwangmok cotton and Korean silk-cotton blend. Details that pay homage to Korean tradition are found in their items: The bottoms of the backpacks’ straps are knotted like the bags of monks, and their stitches resemble those of Taekwondo uniforms. Coats and shirts feature hanbok collar lining. IISE targets the international market, currently selling to the US, Hong Kong and Taiwan. Having just wrapped up a successful pop-up store event in Apgujeong Galleria last week, the brand plans to hold a presentation show explaining their concept to buyers.